Being innovative without ever forgetting its own history is one of the things that Moncler does best. 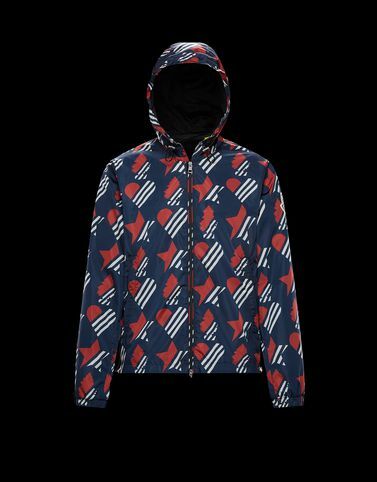 For the Dorfman, from the 2 Moncler 1952 line, collection n°2 of the Moncler Genius project, the starting point is the iconic blue, white and red colours, reinterpreted by the famous digital artist Hey Reilly in an allover print with a distinctly contemporary character that alternates hearts, stars and trees. Almost reminiscent of the emojis used on social networks.